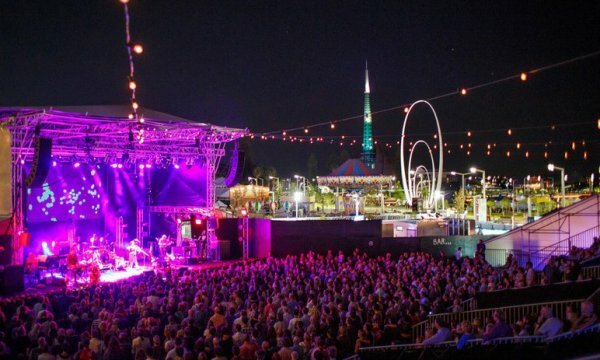 Founded in 1953 by The University of Western Australia, the Perth International Arts Festival is the longest running international arts festival in the Southern Hemisphere and Western Australia’s premier cultural event. The Festival has developed a worldwide reputation for excellence in its international program, the presentation of new works and the highest quality artistic experiences for the people of Western Australia. Every summer since 1953 Perth explodes with music, dance, stories, conversations and laughter. Bright and bold and refreshingly down-to-earth, our Festival is made for locals — but we invite everyone to jump in, and experience art in a different light.